Following up on a post from a couple of weeks ago, we wanted share a group photo from FMS Advisor training in Lake Geneva, WI on this Wordless Wednesday. 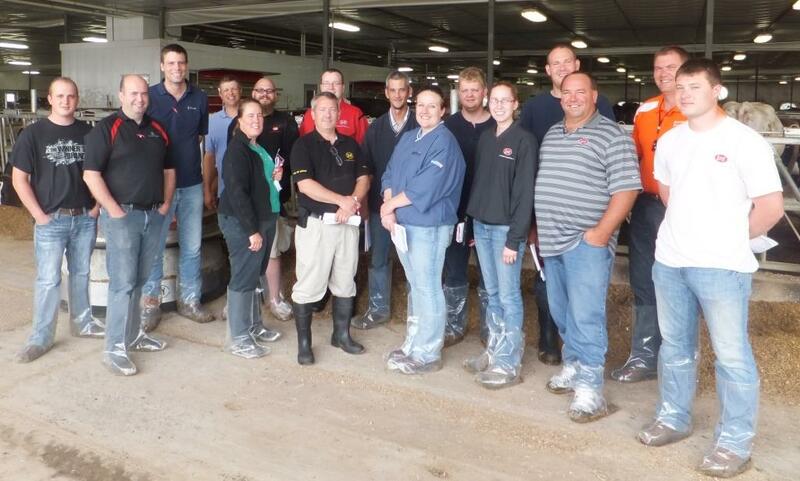 These participants certified themselves as Lely FMS L1 Advisors. Congratulations! Do you have a photo that you would like to submit for Wordless Wednesday? Email us at LelyDairyLife@gmail.com.